Easter Basket for Teen Boys they are sure to love! Easter is quickly approaching and we are all trying to finalize our plans. My biggest issue is the older our kiddos get the more difficult it is to figure out what to put in those baskets. So today I thought I would share with you some fun things to put in a Easter basket for teen boys. Easter baskets are a big part of our Easter day tradition and we never want to leave anyone out when it comes to basket ideas for parents with teens. Plus, the reality is you’re never too old for an Easter Basket and even the teens love to get something fun for the holiday. But, they are getting older and chalkboard eggs and bubbles shaped like a bunny aren’t going to cut it anymore. So let’s get right to the best Easter gifts you can give to a teenage boy, shall we? 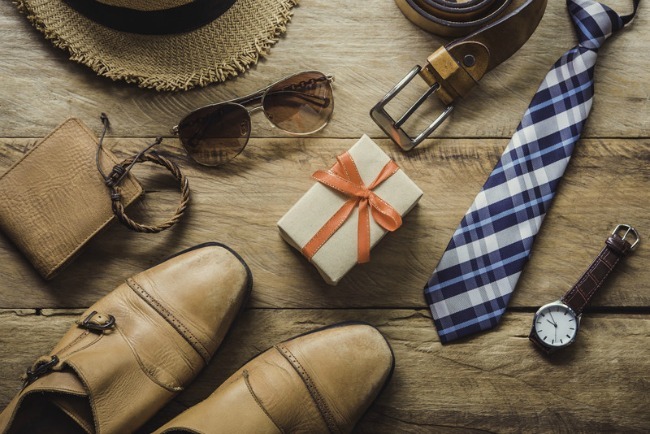 Easter shows up at just the right time to stock up on summer essentials. 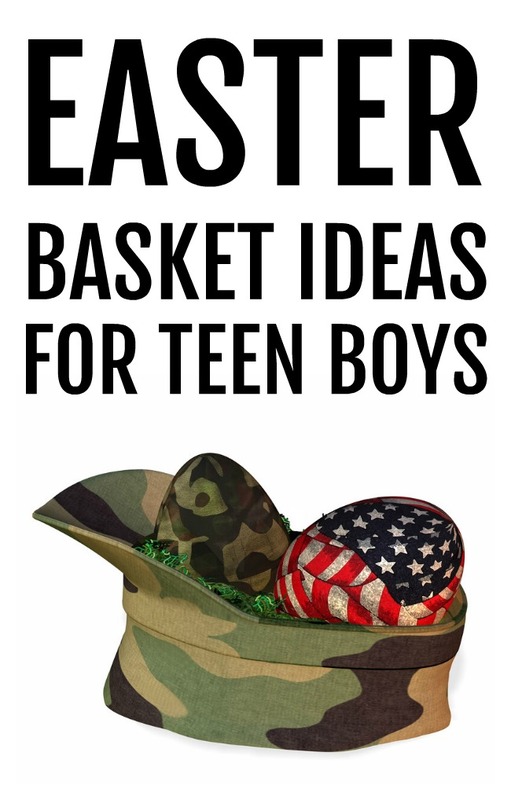 So of course, those would be great ideas to add to your Easter basket for teen boys. If your teenage sons are at the driving age then there is a whole extra slew of stuff you could add to their Easter basket. The beauty of putting together a themed Easter basket (such as for a teenage driver, summertime fun, etc) is that it can get your brain focused on one thing and the ideas start to come to you. To save this cool list of Easter basket ideas for teen boys, pin it to your Easter board, you can do so by clicking the Pinterest share button at the top or bottom of this post.